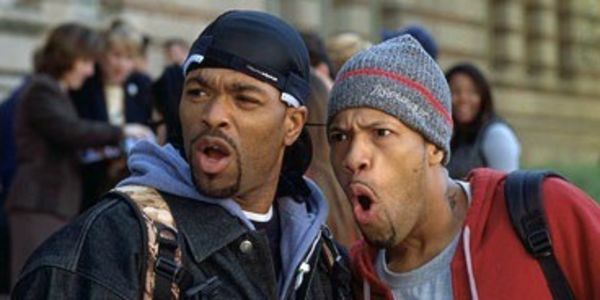 Sources close to 'How High 2' tell TMZ ... the hip-hop duo wasn't cast in the made-for-TV movie after starring in the original stoner comedy. This is a travesty and an injustice! We need your signatures to show that they need to be included in the sequel.